Scuderia Ferrari elected to change the engine in Kimi Räikkönen’s SF71-H after the Finn suffered a power unit-related technical glitch which sidelined the Finn, depriving him of doing any race run simulations in the second free practice session for the Spanish Grand Prix. The 2007 world champion was completing qualifying simulation when his Ferrari started emitting a puff of smoke which prompted Räikkönen to switch off his car and roll back slowly to the pit. 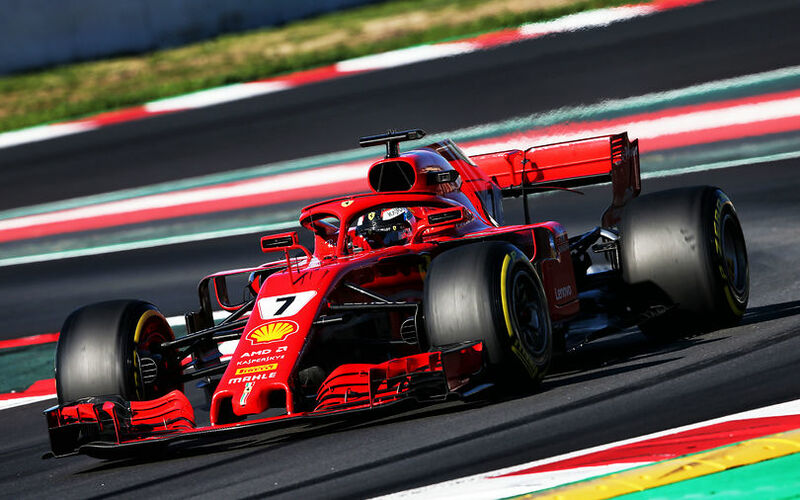 Ferrari engineers could immediately realize malfunctions on the telemetry and they did not want to take any risks and abandon the work in the second practice session. "At one point we had some issues and I was told by the team to stop the car. We still don’t know what happened, but we’ll figure it out. In the evening we’ll have some work to do; we’ll go through everything and understand," Räikkönen commented on the issue. Ferrari could not yet determine if the problem could be fixed for the remainder of the weekend. The team announced that it will change the internal combustion engine, the turbocharger and the MGU-H before the final practice session. After further investigation, Ferrari will decide whether they can use the changed parts in race or practice conditions in later part of the championship. The early engine problems will hinder Ferrari’s plans as like most teams, the Italian squad intended to introduce the second power unit in Canada, in two race weekends’ time. This early woes also indicate that Räikkönen will have to swap to a four-engine allocation for this season which will result in a grid penalty in the second half of the season. Each driver is permitted to use only three ICE, MGU-H and TC, and only two ES, CE and MGU-K during a championship season and any combination of them may be fitted to a car at any one time. Should a driver use more than that during the course of a season, a grid penalty will be imposed.